In a night that was filled with lead changes, hard fouls and 3-point shots, one thing is for certain: Garrett Covington called game. 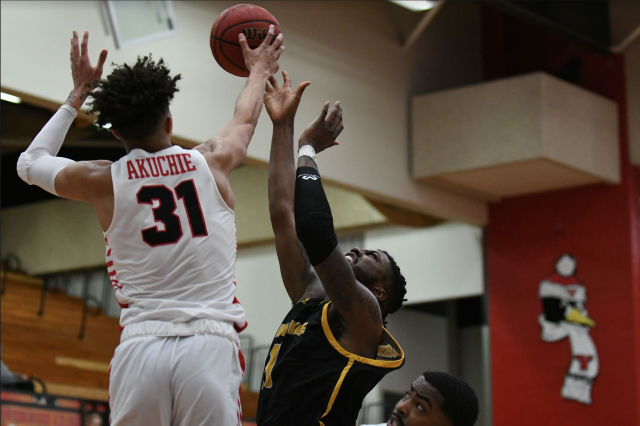 Covington’s nothing but net buzzer-beater gave the Youngstown State University Penguins the win over the University of Wisconsin-Milwaukee Panthers and their third straight victory. 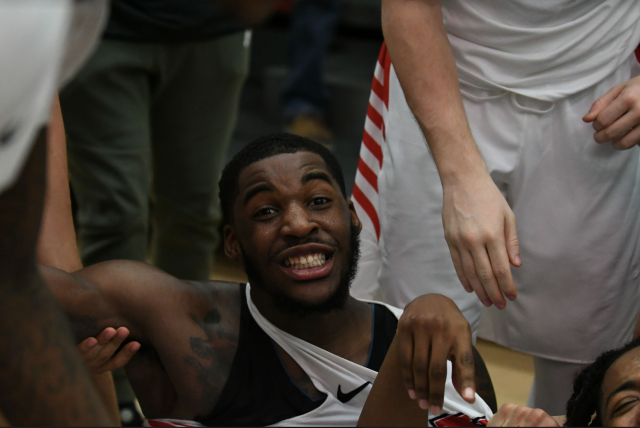 It’s YSU’s first three-game win streak since the 2017-18 season. Ironically enough, Covington’s buzzer-beater happened nearly a year after he hit the game winning shot against Oakland University at the Beeghly Center last season. In his postgame press conference, Covington gave credit to his teammates for giving him the opportunity to take the game winning shot. Penguins Coach Jerrod Calhoun said that it wasn’t the play he designed, but it works for him. It was a good evening for Bohannon as he was a big contributor for the Penguins with 15 points, 11 rebounds, three assists and two steals. This is the third game this season Bohannon has posted a double-double. Bohannon received plenty of praise from Calhoun following the win. Devin Morgan also played a key role in the Penguins victory over the Panthers (9-15, 4-7). His 21 points off the bench was one of the deciding factors, especially on the offensive side of the ball. Morgan’s shooting allowed YSU to keep Milwaukee off-balance, and allowed them to develop their game in the paint. This win represents a major point in YSU’s season. Earlier in the season the team dropped several close games, but the youthful Penguins seem to be putting things together at the right time. “This is perfect for us right now, we’ve been in a lot of games and lost within the last couple of minutes, so I think we’ve learned from that experience, and we’re starting to grow and learn,” Covington said. The Penguins have now taken the season series against Milwaukee for the first time since 2013, and have defeated the Panthers for the third straight time at the Beeghly Center. 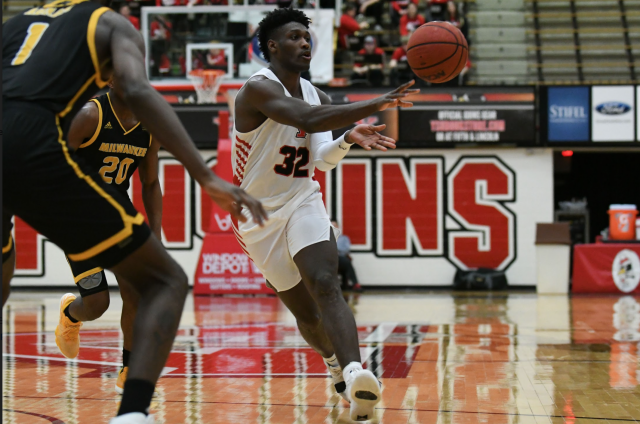 YSU is back in action this weekend, as they play host to the University of Wisconsin-Green Bay Phoenix (12-12, 6-5) at the Beeghly Center on Feb. 9 with tip off scheduled for 6 p.m.